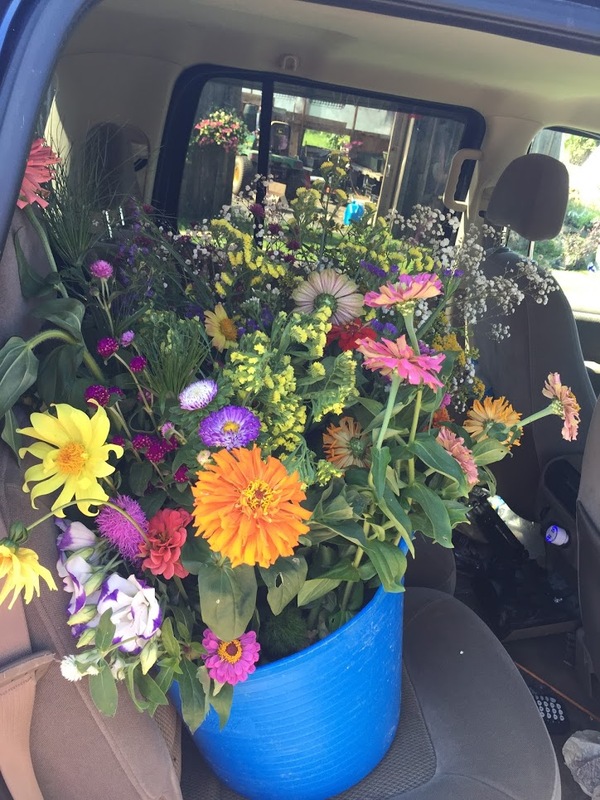 Get a 2-gallon bucket every week filled with an amazing variety of fresh cut flowers that you can arrange yourself. 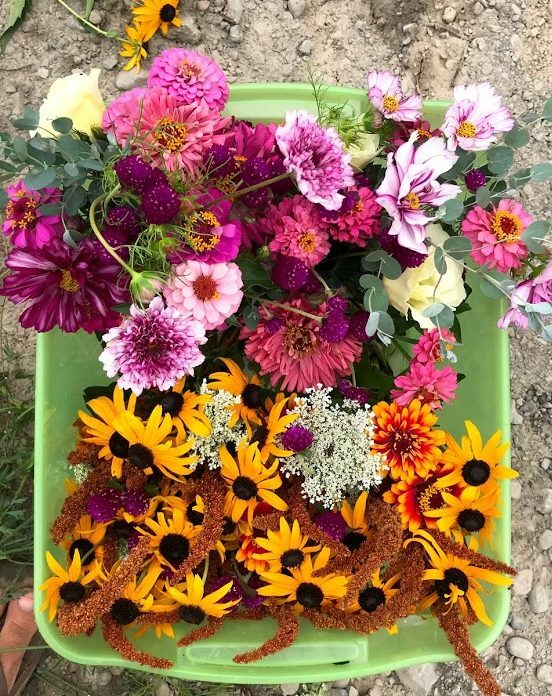 This is enough flowers to make 2 nice size bouquets and some bud vases as well. 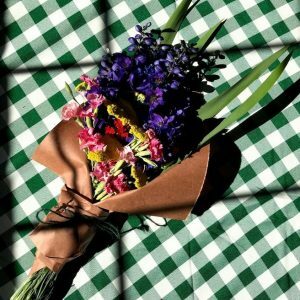 This is great for businesses and the flower lover in your life. Great gift idea! Call for delivery extra fees may apply.